Sam began his time at Oak as part of the Client Services team, spending 18 months as a Client Services Associate. He moved into the Research role after completing his University studies and is currently responsible for managing Oak’s internal model portfolios, assisting advisers with managing bespoke portfolios as well providing broader research solutions to the advice team. 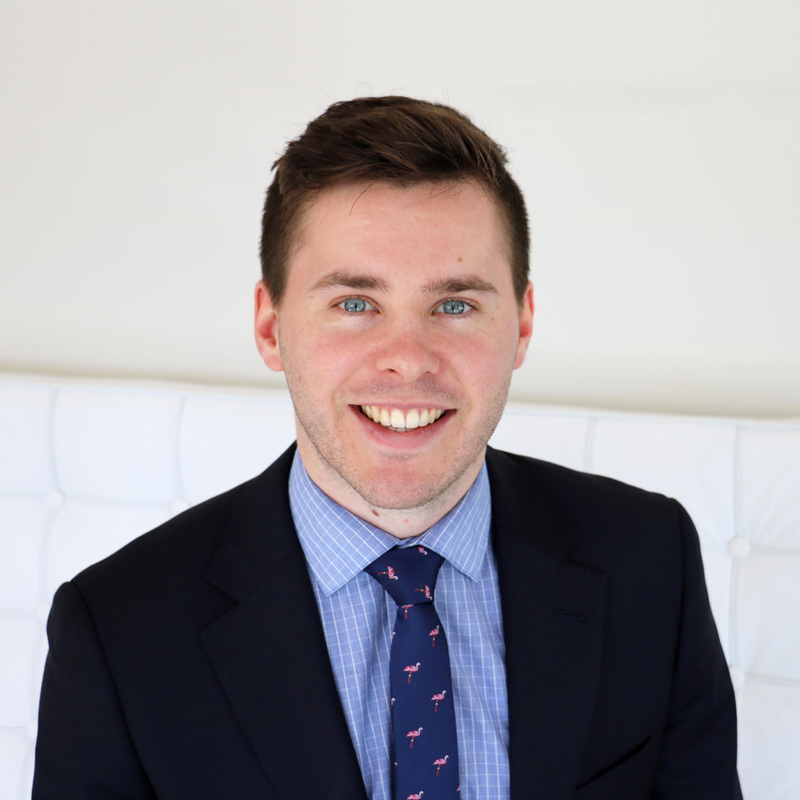 Sam holds a Bachelor of Business with a major in Accounting and Banking and Finance from Monash University and is currently a Level II candidate for the CFA Program.